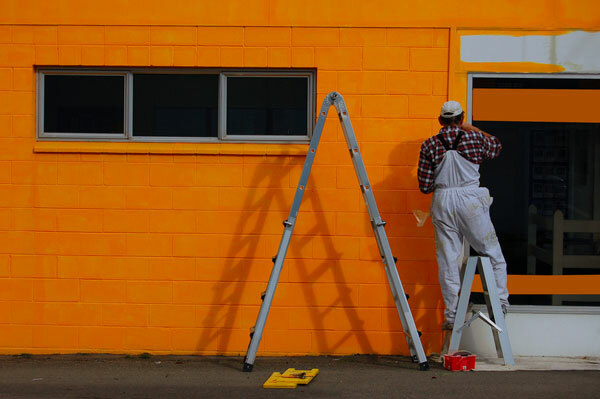 Is it time to re-paint your building? Has the exterior of your house or commercial establishment started to look dull and worn-down? Place a call to Whitaker Painting LLC. The appearance of the facade and outside surfaces of a building has a big impact on the impression made on visitors or passers-by, besides influencing the resale value of the property. Therefore, it is important to hire a competent exterior painting contractor to paint your new construction or re-paint an existing property. 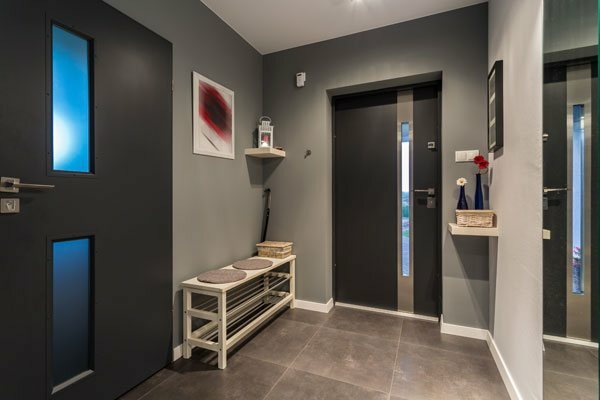 We are the exterior painting contractor that the Madrona, WA area property owners should hire to assure themselves of a professional paint job. For most people, their home is probably the biggest investment they make in their entire lifetime. 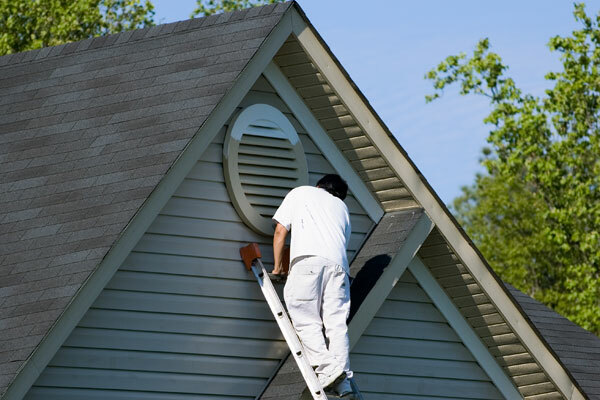 And, exterior home painting is one of the most important home improvement projects they undertake. 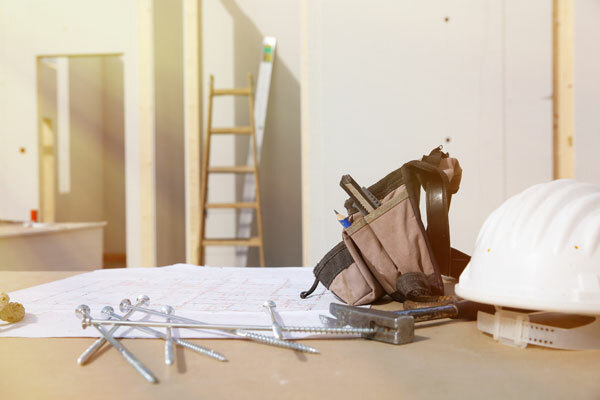 We realize that homeowners would want to make sure that the contractor they hire for exterior home painting in Madrona knows how to paint a house correctly. They have this assurance when they hire us for the job. Our company is headed by a hands-on, skilled and experienced owner and staffed by accomplished house painters. 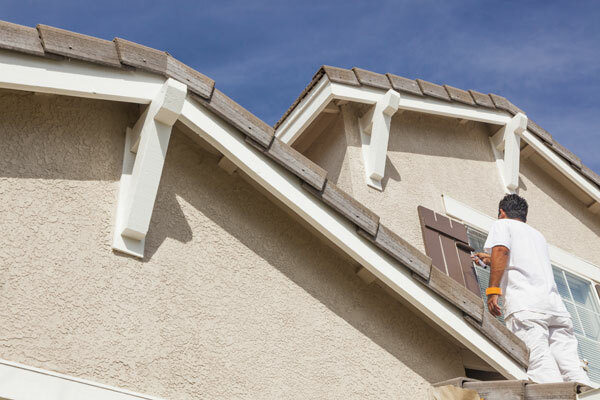 On every exterior home painting job, we ensure everything is done that is crucial to achieving a beautiful and lasting paint job that enhances the house. 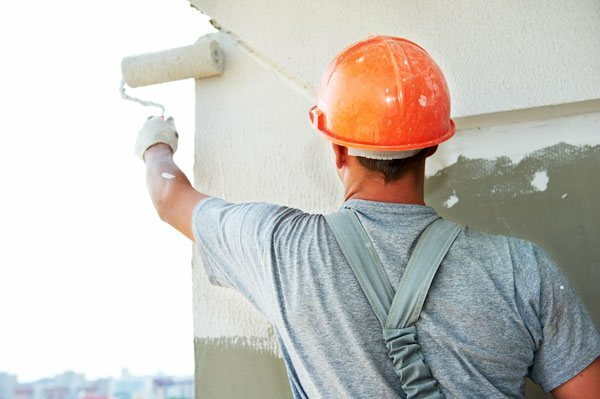 If you want a fresh coat of paint applied on the outer surfaces of your commercial building, we are the exterior painting contractor to call in the Madrona area. The painting of a commercial building presents more challenges than exterior home painting. So, businesses need an exterior painting contractor with a difference. They need us! Looking for a contractor to handle your exterior home painting job in Madrona? Need exterior painting services for your commercial property? Call Whitaker Painting LLC at ( 425) 830-5738.